interesting tiles. Use them to spruce up a kitchen space, inject colour into a neutral colour palette or individually as mug coasters. 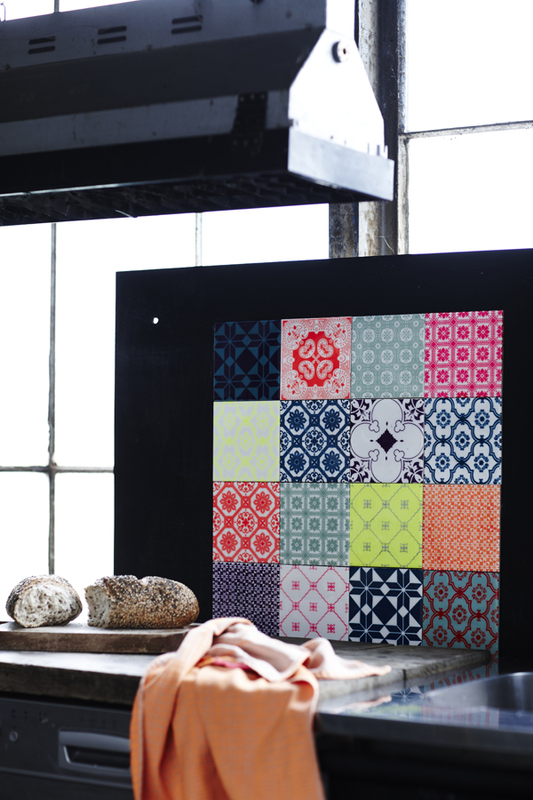 These colourful beauties are from ArtTiles if you want a further look.